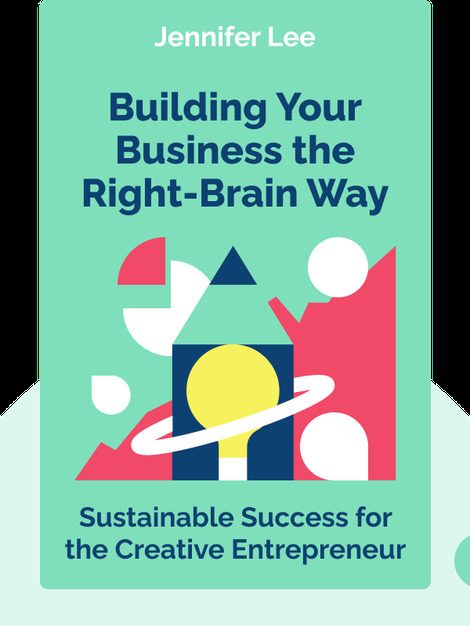 Building Your Business the Right-Brain Way (2014) offers a practical translation of the basics of entrepreneurship into a language creatives can easily understand, through focusing on the strengths of the right hemisphere of the brain, such as as creativity, emotion and visualization. 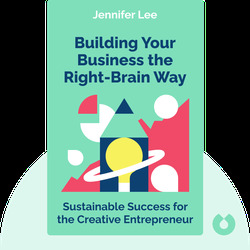 Jennifer Lee wrote the bestselling guidebook, The Right-Brain Business Plan. Previously a consultant for Fortune 500 companies, she has since founded a coaching institute to guide artists and creatives to realize their full potential.